As we gear up for the holidays and visions of sugar plums and well-deserved days off work dance in our heads, there's one important thing for marketers to keep in mind: SEO doesn't take a day off. So while readership may dip around the holiday season as users turn their attention to gift-giving and party-planning, now is also a good time to get things going for next year. 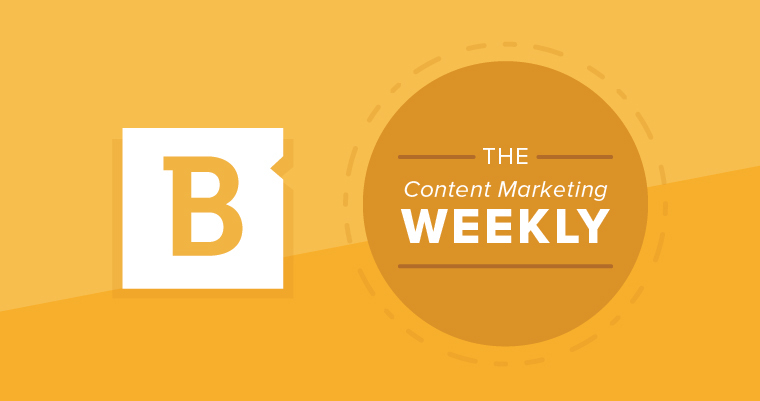 In that spirit, we've rounded up a few key updates and insights that can help inform your 2019 content marketing strategy, including a new look at paid search ads, and how to get the most out of your email marketing efforts. Attitudes toward paid search ads have been somewhat of a mixed bag since the feature emerged. While some marketers view paid ads as a valuable investment, others would rather devote resources toward organic search and the resulting leads. A new survey from SEO marketing firm Clutch shines a light on just how consumers feel about paid search ads, according to MarTechSeries. The majority of respondents – 75 percent – noted that paid ads simplify their process in finding the information they're searching for. This means that it's more critical than ever that paid ads are targeted to specific sections of a business's audience, and provide relevant and useful information. 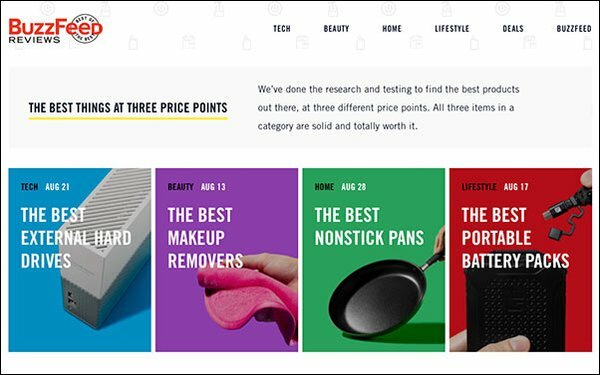 When marketers are able to hit these targets, there's a much higher likelihood that users will click on the ads – in the Clutch survey, 33 percent noted that they follow a paid search link because it "directly responds to the information they are searching for," the most common reason for clicking overall. Check out MarTechSeries to read more. Reporting on the same Clutch survey, MediaPost's SearchMaketingDaily contributor Laurie Sullivan noted that while top search engines like Google and Bing have been called out for not better differentiating between paid and organic search results in the past, survey results demonstrate that this has shifted recently. Overall, 77 percent of respondents feel confident in their ability to identify pay-per-click ad results, meaning there's little mystery about organic versus paid results when it comes to layperson users. What's more, the survey found that paid ads were much more successful on Google versus Amazon, YouTube or Bing, with 63 percent of people reporting they were more likely to click on a paid ad on Google compared to other platforms. 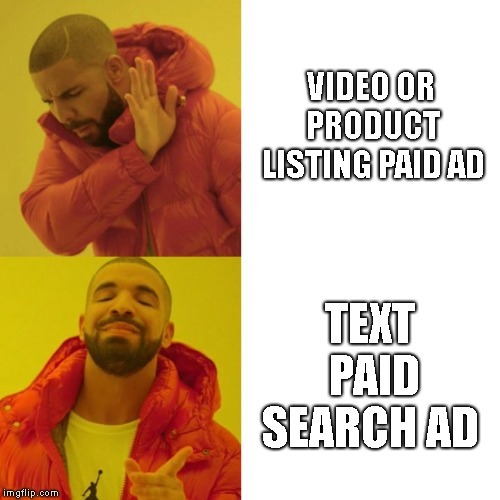 The survey also showed interesting results when it comes to actual ad content. Just under half – 49 percent – of users said they were most likely to click on a text ad, compared to a shopping or product listing ad (31 percent) or a video ad (16 percent). In this way, marketers should focus on the actual written content of their ads, as this seems to resonate most with today's users. Visit SearchMarketingDaily to read more about the survey insights. Now that 86 percent of B2B marketers leverage email campaigns as part of their strategy, it's important to understand the best practices that can take these investments as far as they'll go. After all, Snap reported that, when done correctly, email marketing can bring an impressive ROI of $44 for every $1 spent. In order to achieve this level of return, though, marketers have to put considerable thought into every aspect of their emails. Trust the experts: Kateman recommends that businesses that are just getting going with their email marketing turn to an experienced email marketing provider for support, and not forge ahead without guidance. Build your list: In addition to mining the company's own customer contacts to grow the email marketing list, marketers can also consider adding an online sign-up form on the site and encouraging social media followers to sign up to the mailing list. Don't end at "send": Just as businesses track their website content and engagement, so too should they keep a close eye on their email reports. Using insights from previous campaigns' click-through and unsubscribe rates can help inform and improve the next campaign. Read Kateman's other tips and insights at Business.com. Take a hard look at your subject line: The subject line is your first chance to grab readers' attention and encourage click-throughs. It should be succinct and interesting, and help your message stand out. Sorry, who's this? : One thing that many marketers overlook with their campaigns is the sender's name. Surprisingly, some even leave this blank. Taking the extra time to include a sender's name can make the email feel more personal for recipients. Even something like "Karen from BlahBlah Company" is better than nothing. Tell them what they want to hear: In addition to personalizing the sender's name, the content itself should be tailored toward recipients' preferences. Marketers who leverage insights from their CRM and other sources have more success and garner more interest with their email campaigns. Design is powerful: Finally, a small reminder: The written content of your campaigns is important, sure. But don't overlook the design element. Unfortunately, Thompson pointed out that this is an area that's often neglected. Even small changes to better align visuals with consumer preferences can go a long way. But here's the good news...Get in here.